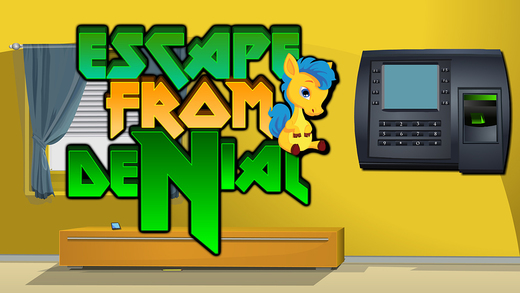 App Description: 218th - Escape from denial is yet another interesting point and click type new room escape game for ios developed by ENA escape games. Assume a situation that you are living in a house with modern access locker facility. As you have lost your access card, you need to find the way out. This could happen only if you collect the essential objects for cracking the puzzles. Certainly, you will do this by your involvement in this game. Have fun daily by playing new ENA escape games daily. Best of Luck and Best wishes from ENA games.